Utility variant for the U.S. Marine Corps. By the glossary definition, with a Useful Load of 12556 lb (5695 kg), the calculated Empty Weight is approximately 10180 kg. 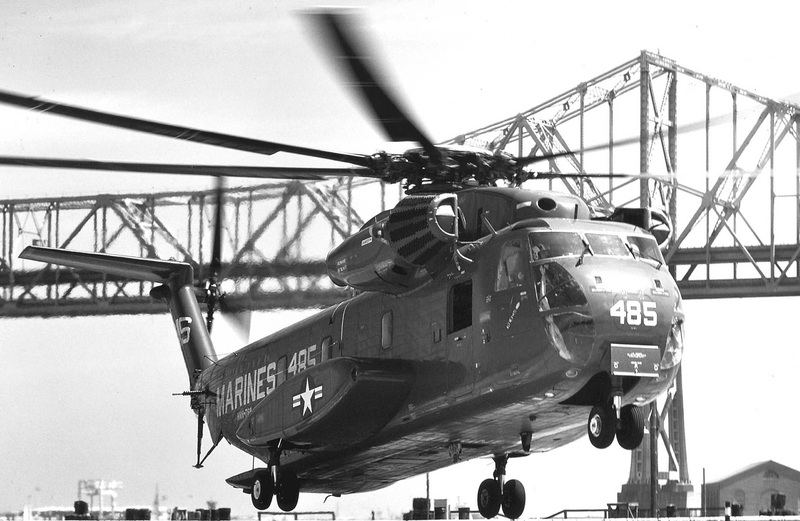 Resources related to the CH-53A Sea Stallion, provided by the Vertical Flight Society. Resources related to the CH-53A Sea Stallion, provided by public sources across the internet.